Look and feel your best for Valentine's Day with a free Kerastase Clarisonic! 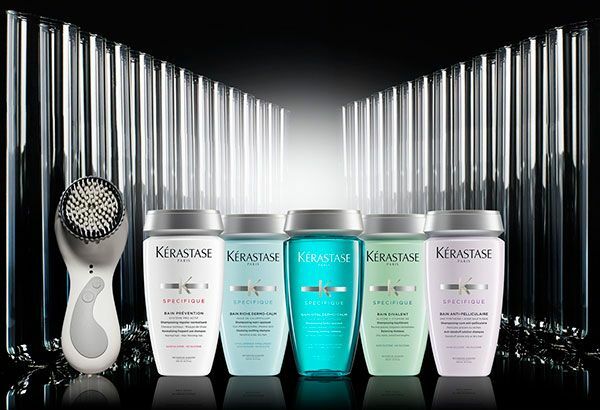 This month only, receive a free Clarisonic when you purchase $200 in Kerastase. This Clarisonic, designed exclusively for Kerastase is built to cleanse your body, scalp, & face. Quantities are limited so stop by the salon to get yours today.